Content is constantly evolving. 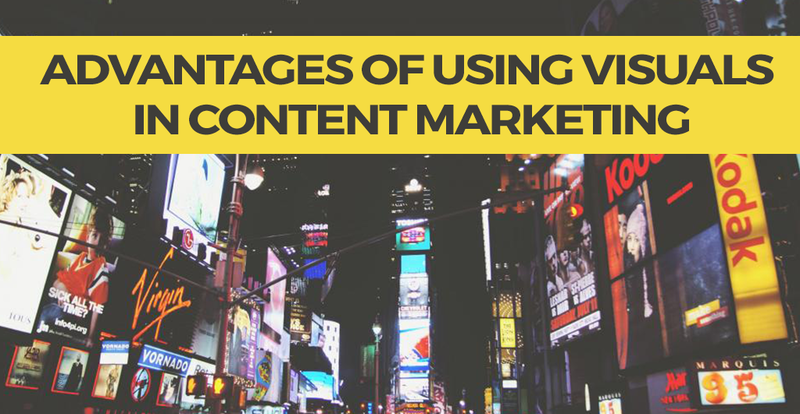 White papers are no longer the secret to inbound marketing success; visual content marketing is becoming the norm. Here are a few ideas to spice up your content strategy, including tips to effectively utilize visual content like infographics, video, visual note-taking, memes, and even Instagram in your marketing campaigns and visual tools such as Visme are gaining momentum. Visual content marketing is becoming one of the most popular digital marketing trends today, with the ever-increasing use of visual social media like Pinterest, Instagram, Vine, among others. Business owners and online digital marketers are very busy maximizing the potential of these platforms for their companies' marketing campaigns. Let's start by examining a few statistics that illustrate the impact visual content is having on social media reach and engagement. In the past year, important social communities, including Facebook, Twitter, LinkedIn, and Instagram, have expanded the visibility of visual content. In line with this trend, research studies conducted in 2014 point to the astonishing effectiveness of visual content in social networking. 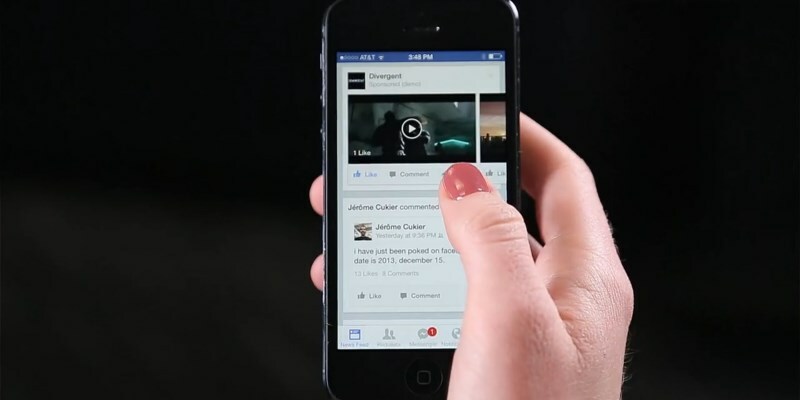 Last year, the amount of video from people and brands in Facebook's news feed increased 3.6 times year-over-year. 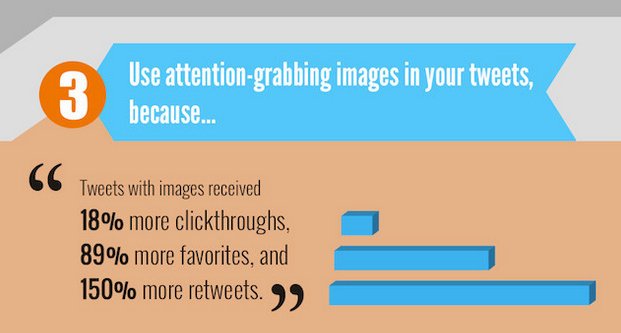 Tweets with pictures get 18% more engagement, 89% more top favorites, and 150% more retweets. 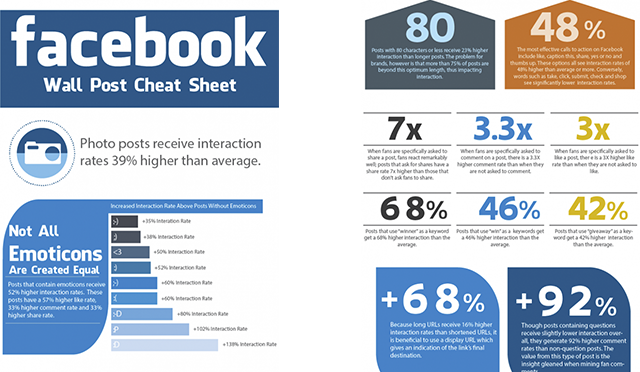 Socialbakers.com found that the top 10% of its posts were made by more than 30,000 Facebook business brand pages and that posts with visuals received the most engagement—accounting for a whopping 87% of total interactions. 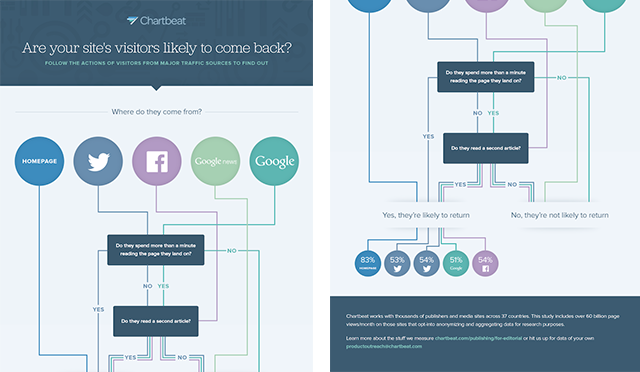 In 2014 alone, research has shown that 39% of B2B buyers are inclined to share infographics on social media more often. Adding a photo URL to your tweet can boost retweets by 35%. Social posts have become highly visual, which is why you're seeing more images and photos in your newsfeed. Visual content has become a key component in each of the top 5 most effective B2B marketing tactics. A recent social media marketing report found that 70% of marketers intend to increase implementation of original visual assets in 2015. Studies show that B2B buyers resort to the following content formats to research a purchase decision: Whitepapers (78%), Case Studies (73%), and Webinars (67%). As per industry reports and research, B2C digital marketers are more inclined to use original videos (63% B2C vs. 56% B2B) and original visual assets (63% B2C vs. 56% B2B). 95% of B2B buyers stated that they preferred shorter and highly visual content formats. In a recent study, 86% of buyers expressed desire to access interactive/visual content on demand. In its latest industry report, Social Media Examiner asked marketers which type of content they most want to learn about in 2015. Top responses confirmed creating original visual assets followed by video production. Last year, the use of video content for B2B marketing increased from 8% to 58%, while the use of infographics topped the list, increasing in usage by 9% to 52%. By offering interactive content, Brainshark and SlideShare have increased in popularity during 2014, from 21% in 2013 to 28% in 2014. This is due to the appearance of new tools such as Visme that are facilitating the creation of visual content. B2B marketers are utilizing, at the very least, 12 to 14 different formats of content. Whitepapers distribution as a B2B content marketing format is declining in relation to more interactive, easily digestible formats like video, infographics, and other visual content material. Visual content marketing has grown from a trend to the most effective internet marketing for business. The impact visual content brings to your online marketing campaign is undeniable, so if you're an entrepreneur or advertiser and haven't applied these online marketing strategies yet, don't hesitate--start now. The Panda and Penguin updates implemented by Google led digital marketers to create better and more relevant content to improve search engine rankings. Blog posts are now obliged to provide quality information for their readers and target audience--otherwise they will be de-indexed by Google. Visual content has been used as a way to increase traffic and conversion among B2B businesses and digital marketers. If you're struggling to improve online presence and visibility online, it's high time to shift or improve on your visual content marketing strategy. 1 Visual content grabs your attention. There’s just too much information out there, as well as relentless competition working double time to get their market share. Converting textual information into visual presentations will help you generate traffic. It's time to get creative and innovative when planning your content arsenal. Creating a user experience with stories told through visuals generates twice the average engagement. 2 Visual content is easier and faster to process. A key element of visual information is that it is able to communicate data faster than the average text version. The human brain can process a limited amount of information at any given time, so visual data that can be processed faster than the rest takes precedence in grabbing a person’s attention. 3 Visual content makes up 93% of all human communication. Visual content communicates and appeals to emotions, which is why it travels faster and is more effective than text. 4 Visual content generates more views per post. A picture is worth a thousand words. Share one visual content piece and you're guaranteed engagement and virality. The more engagement there is, the more people will view your post and get acquainted with your brand. 5 Viral visual content generates inbound links. Good visual content encourages traffic to your website, builds credibility, and establishes trustworthiness. If you deliver share-worthy visuals, you're building a firm and well-founded audience base that will no longer need to be advertised to in the future. 6 Visual content increases your subscribers and followers. A key objective of using visual content is to entice and entertain your audience. The more people you captivate, the more people will view your brand page and interact with your brands. Social converts are sales leads waiting to happen. 7 Visual content is easier to understand. Visual elements in combination with text provide an experience for the viewer. It grabs the reader and entices them to focus on the image. Long lines of text are tedious and tiring. In a digital world that is always on the move, the best way to communicate a message is through visual presentations that make delivery fast, easy, convenient, and hassle-free. 8 Visuals influence human emotions. Visuals have an effect on human emotions because of the concept of the psychology of colors. Studies indicate that certain colors and color combinations generate emotions in viewers. Colors not only affect emotions but can also influence how a particular viewer will take action, such as the purchasing decisions they will make. 9 Solicits targeted users' actions much more effectively. A report from the Web Marketing Group claimed that 40% of online users react more favorably to visual content than to plain and text-based content. 10 Video and interactive content are the preferred visual content. Video is the more preferred visual content, but also the most time consuming format to create. According to comScore, 85 % of internet users in the United States watch videos online. Visual content marketing generates even more favorable results than ordinary images and graphics in terms of getting the targeted audience's attention and generating engagement. However, you have to balance the trade-off of the significant amount of time it takes to create videos versus creating interactive pieces such as infographics and interactive presentations. 11 Visual content improves social engagement. Social media platforms are constantly enhancing the user experience by working on features that would improve access to videos, images, and other visual content forms. 12 Targeted online visitors stay longer. Again, engaging visuals help generate audience interest in your brand, particularly because they stay longer on your pages when they view videos or get engaged with your content. Instagram may be popular, but if you're looking for some inspiration on how to make your visual content marketing efforts thrive, Pinterest is the platform to go to. 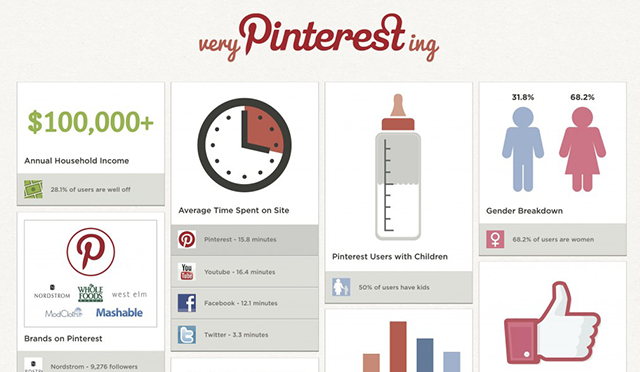 There are lots of creative ideas on every board, uploaded and shared by users. Pinterest is a great resource if you're looking to improve your brand awareness campaign and even your blog content strategy. 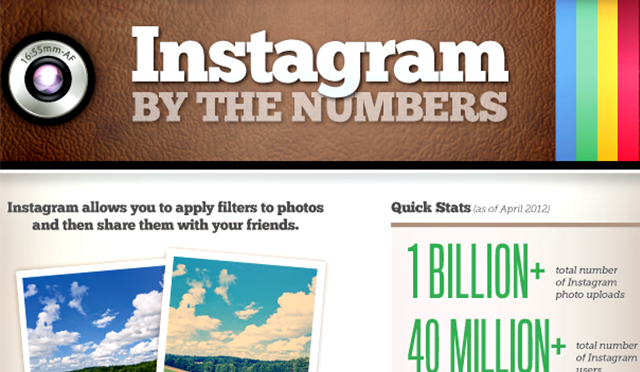 Instagram has over 200 million users actively creating hashtags and constantly uploading images and photos. 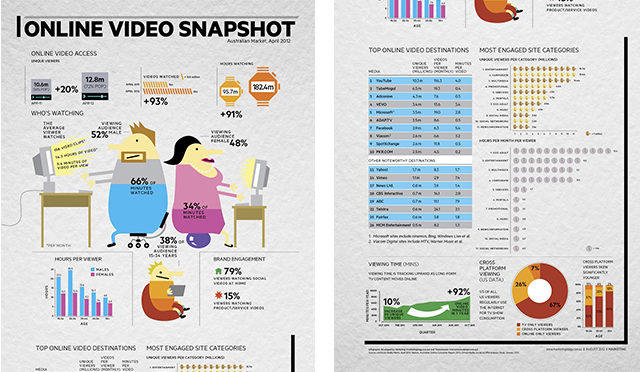 This platform is a great place to tell your business story in a visual format. Capture real time updates, post them, and share them. There’s a third-party tool you can use to search for places, activities, and businesses you can follow to find ideas for your own visual content strategy. 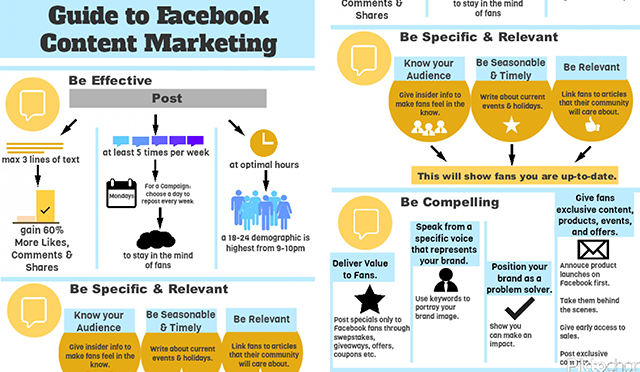 All you need to do is create a list of all the visual pages you find on Facebook, and you will see proven engagement that you can capitalize on to improve your own branding campaign. This is a just a method to help you curate your visual content. It's simple. All you need to do is collect and collate your industry influencers' pages so it’s easier to go from one page to another to review their updated content. 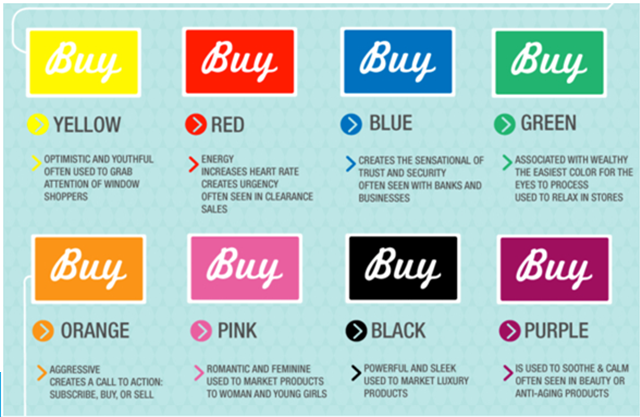 It is suggested that colour increases brand recognition by up to 80%. Therefore producing high-quality images is essential, it can significantly improve your brand and can create a more engaging campaign.